specializing in storm damage recovery. 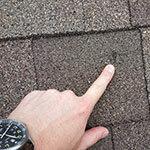 Learn how you can qualify for a free roof, siding, gutters, and interior repairs after storm & hail damage. We offer a complete range of general contracting and construction services, including interior work. 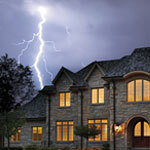 Get the money you deserve to repair your storm or hail damaged home. Contact us today to receive a free estimate.